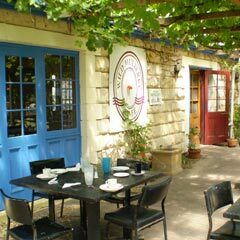 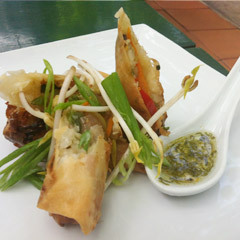 The Barn Steakhouse is a must when visiting Mount Gambier in the Limestone Coast. 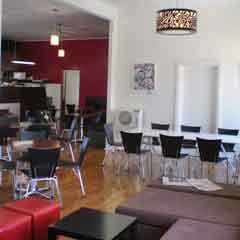 We age our quality local beef on the premises and cook your steak to order over Mallee coals. 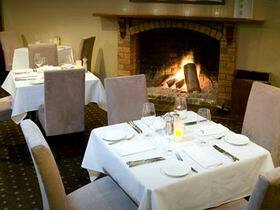 There are over 400 wines to choose from our wine list, featuring many aged classics from the nearby Coonawarra region. 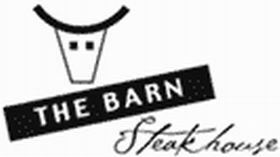 The Barn Steakhouse was a finalist in the Restaurant and Catering/Steak Restaurant in 2009. 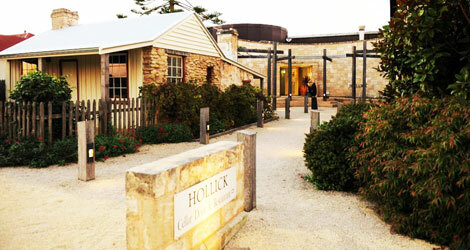 The Wine List received three glasses in Gourmet Traveller Wine List of the Year.